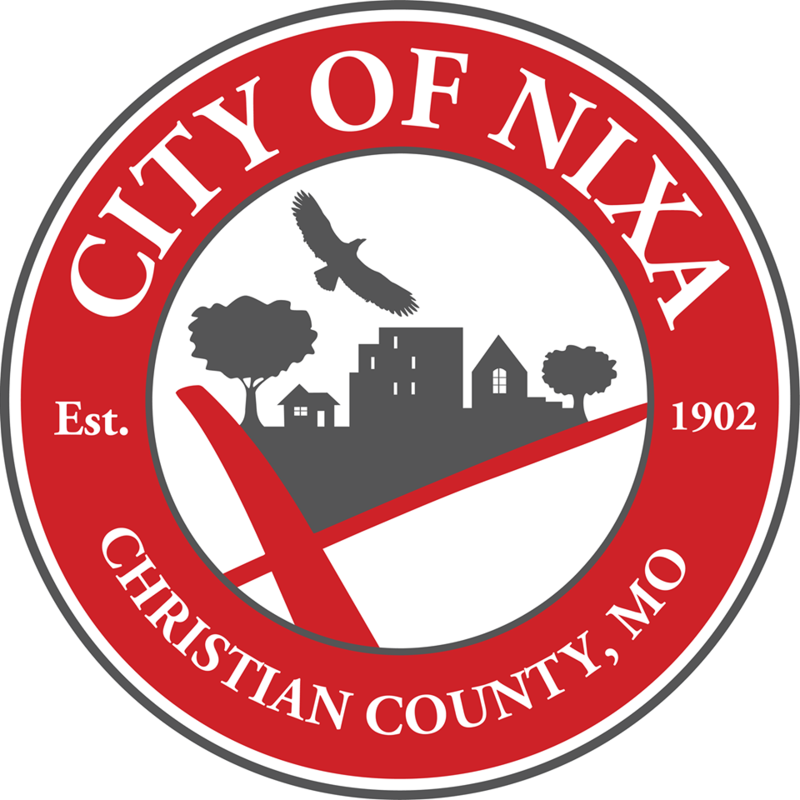 Electricity rates are going up in Nixa sometime next year. It’s been giving discounts to customers for the last decade while absorbing rate hikes from the places where it gets its power. Nixa gets about 80-percent of its power from Springfield City Utilities. CU raised the price Nixa pays by 13-percent five years ago. At the time, the city decided not to pass the extra expense along to customers. Public Works Director Doug Colvin says the utility has been shielding customers from rising prices over the last decade by using its reserves to absorb the price increases. But he says the utility can no longer afford to do that. Colvin says the utility is working on a new rate to send to city leaders next year. The goal is to keep electric bills from increasing no more than five-percent.